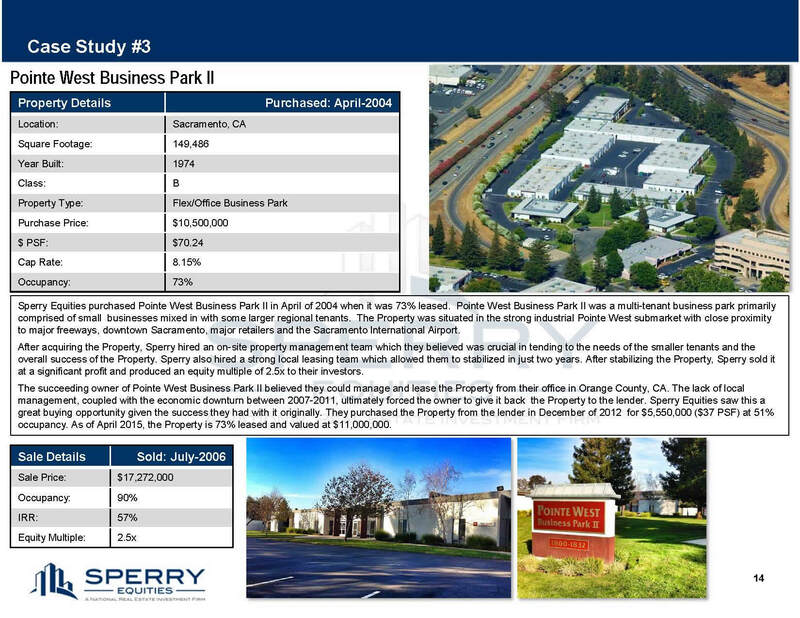 Sperry Commercial, Inc. is a California Sub-Chapter S Company formed for the purpose of managing and leasing commercial real estate. The corporation was formed in 1998 with Rand Sperry, Burton Young, and Jack Carroll. 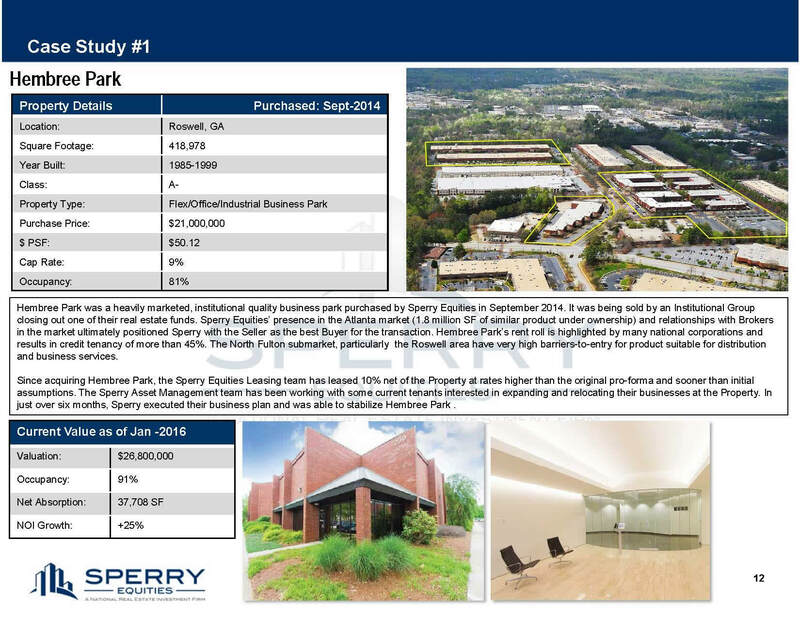 Sperry Commercial was formed to oversee the management and leasing of Sperry Equities' acquisitions as well as third-party accounts. Management's portfolio consists of more than 100 properties totaling more than 10 million square feet valued at more than $1.5 billion. 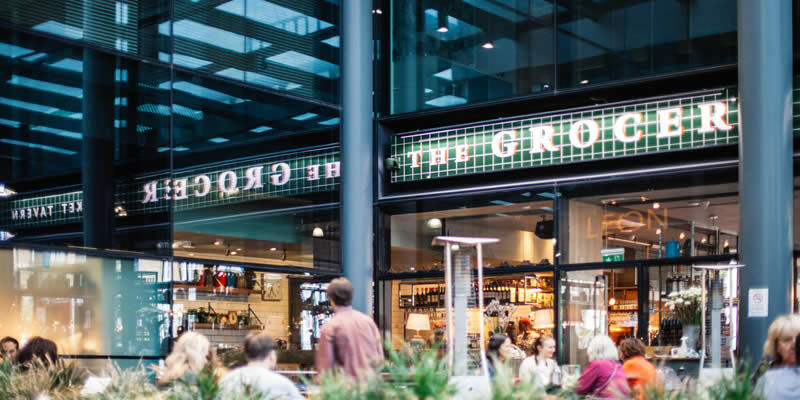 We are a commercial real estate services firm providing asset, property, and construction management to family trusts, high net worth investors, and institutional clients. It is our objective to provide customized real estate management services to our clients. Our assertive, experienced, hands-on approach to management will continue to minimize expenses and enhance capital appreciation. We believe that real estate services can only be provided effectively on a local level. We also believe the focus, culture and approach of a real estate services firm is distinctly different from a real estate development firm. Our real estate managers and brokers are highly trained and experienced real estate generalists. Single contact for all issues related to their property Common industry practice is to "functionalize" services so that a client needs to contact different individuals to answer marketing, management, accounting, financial and construction questions on a single property. 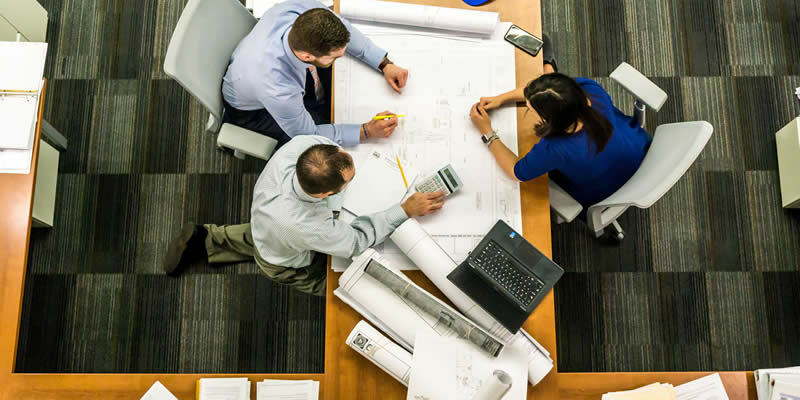 "Owner" Perspective Our managers are trained as generalists and each recommendation they make to a client, whether it is to accept a lease proposal or initiate a property renovation, is made with a complete understanding of the impact of the decision on the long-term value of the property. 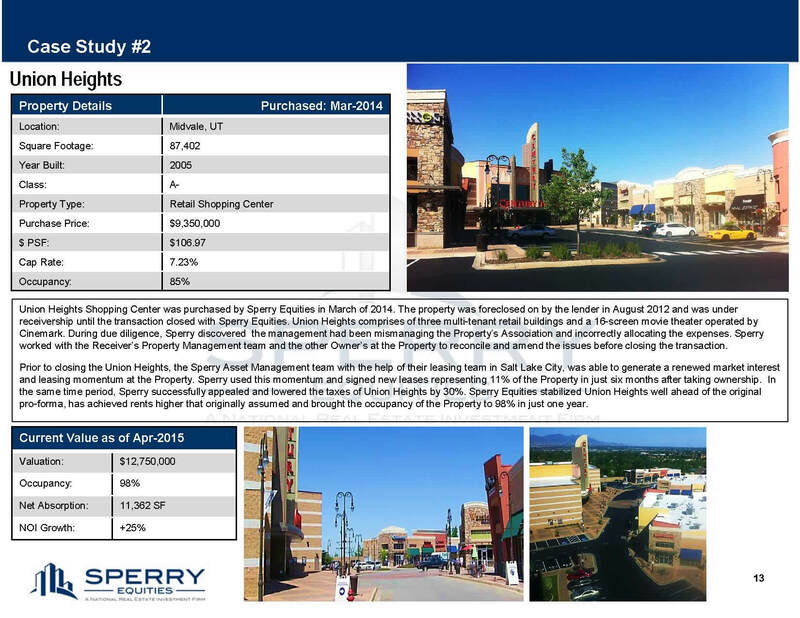 In contrast to the functional myopia of separated services, Sperry Commercial's comprehensive view allows us to see the property through the eyes of its clients.